You will love living in The Hermitage and all it has to offer! Swim/Tennis, close to AMAZING schools, restaurants & Ga 400! 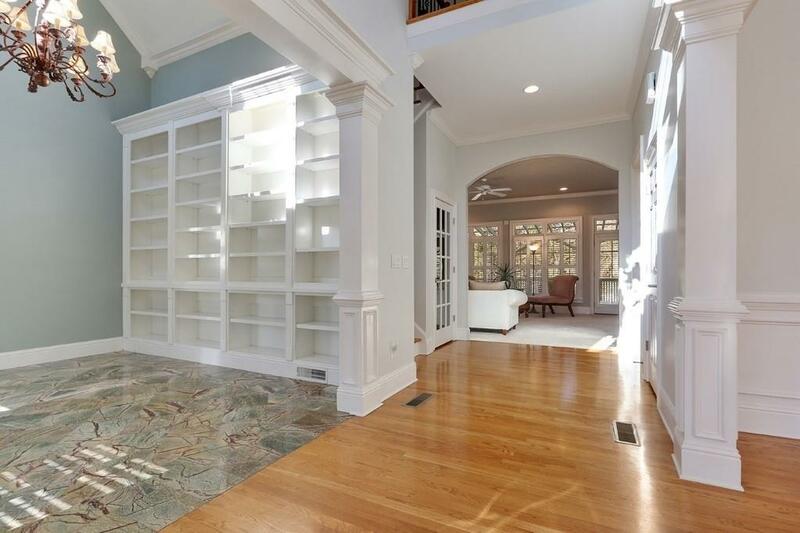 This home features a 2 story foyer flanked by an office & dining rm. The fireside great rm opens to the newly renovated granite kitchen. Guest suite on main lvl. 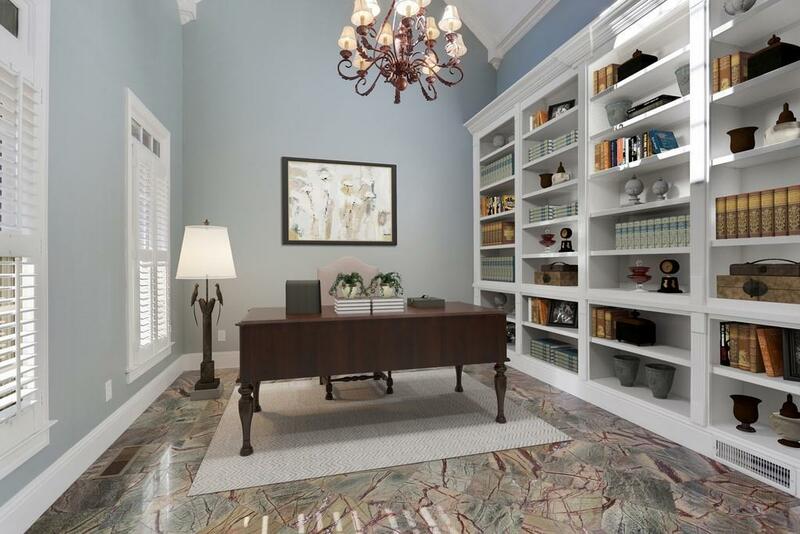 The oversized master retreat, 2 secondary bedrooms w/ jack-n-jill bath& 1 ensuite bedroom are located on the upper level. The daylight terrace lvl features a media room, fireside sitting area, rec rm, bed & full bath. 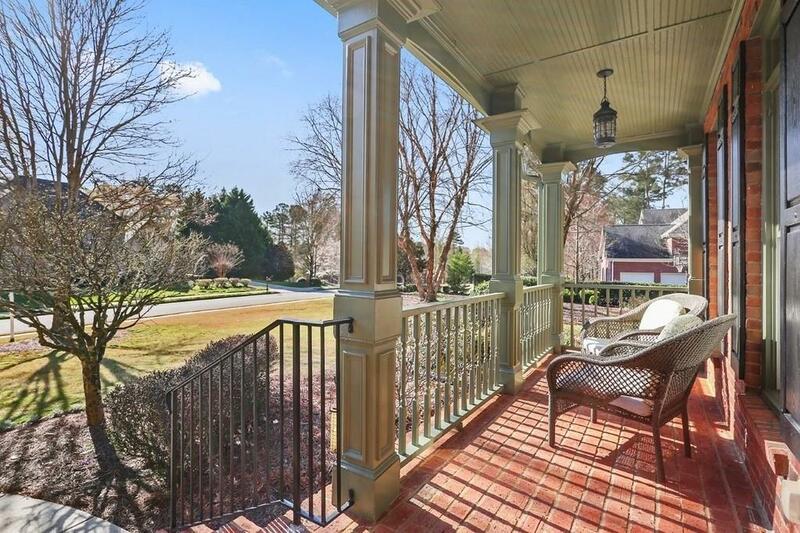 Relax on your covered front porch. 3 car garage , HUGE side yard.